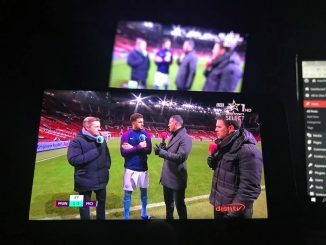 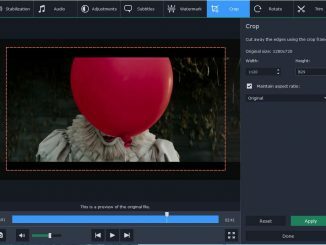 How to Mirror Samsung Smart TV on your Samsung Galaxy smartphones. 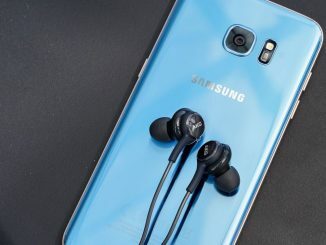 Download Beats Audio Drivers for Samsung Galaxy S8 and S8 Plus. 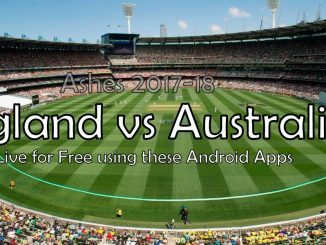 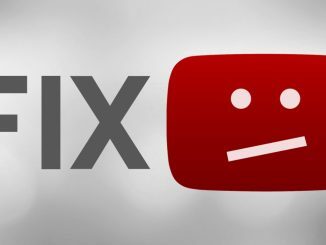 How to Stream / Watch Ashes 2017-18 for free on Android. 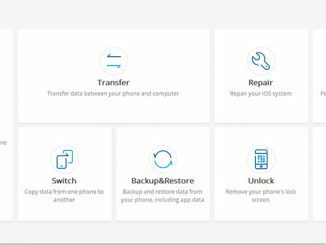 How to fix iPhone Stuck In White Apple Logo Issue. 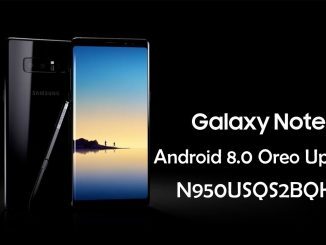 Fix Samsung Galaxy Note 8 Battery drain issue while on Idle. 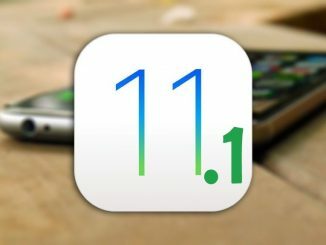 Download iOS 11.1 Final ipsw Direct Download for iPhone, iPad, iPod Touch. 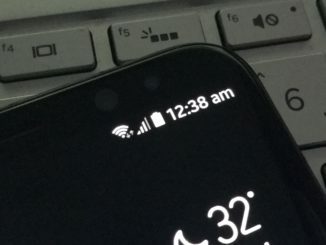 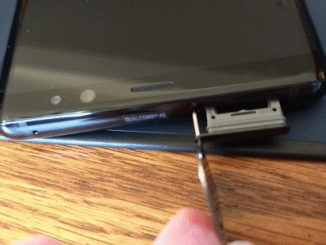 How to fix No Service / No Signal issues on Samsung Galaxy Note 8.